The Field Technician role is at the very core of Spectrum’s mission. 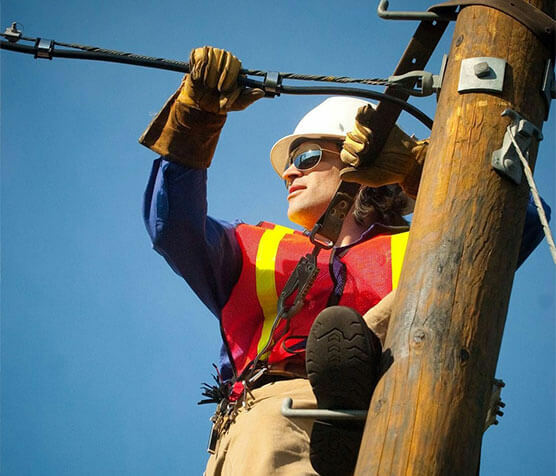 As they travel throughout our communities, our field technicians make it possible for us to connect our 16 million customers to entertainment, information, and each other. If you’re looking for a hands-on career opportunity that allows you to work face-to-face with the people directly impacted by your work, consider joining our team. 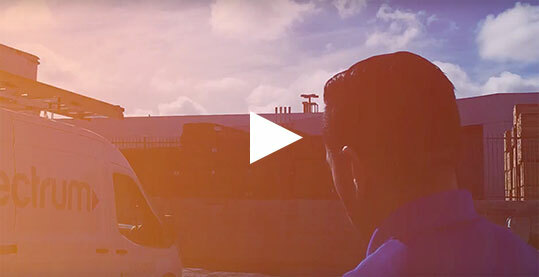 What makes a successful Field Technician at Spectrum? It’s a really awesome job! I’m outside most of the day. I’m active. I’m fixing things and making people genuinely happy. Check out the latest news and events happening at Spectrum. This includes hiring events for all divisions and locations. 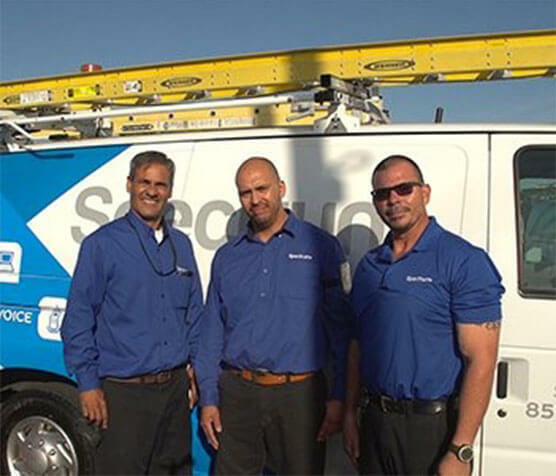 Our Field Technicians are responsible for the installation of Digital Video, High Speed Internet and Digital Phone. Working both inside and out, technicians travel to customer sites to inspect equipment, independently diagnose service issues and construct innovative solutions. Basic Life and Accidental Death and Dismemberment (AD&D) Insurance of two times your pay. National Registered Apprentice Certification for new Field Technicians. Veterans with GI Bill benefits can collect in addition to hourly pay. We offer company van with gas card along with option to take van home.